Community owned and created by a Muslim chemist. Made with halal, non toxic ingredients! 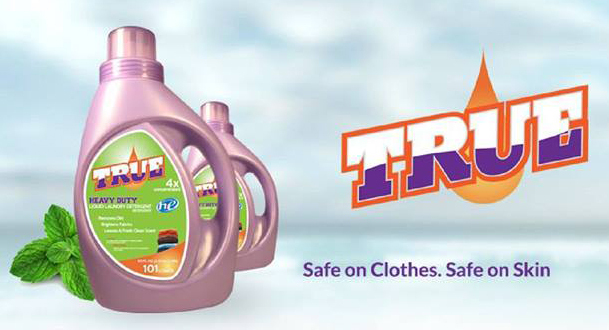 Support your own and use TRUE DETERGENT while helping us raise funds !